B.L. 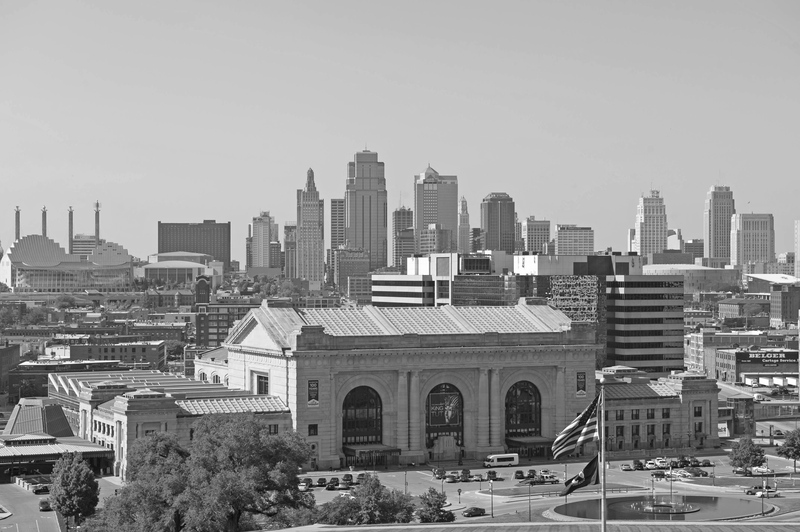 Rieke is Kansas City’s premiere custom home builder designing quality, custom homes to meet the needs and interests of the modern home buyer. B.L. Rieke creates custom made homes to suit the changing needs of contemporary families.